Just after nine, Matt walked the few blocks from his place to the Delta Club. The foot traffic on Beale was light, as was typical on a weekday night. The weather had warmed up in the afternoon, and a pleasant breeze carried the scent of barbeque and steaks from the surrounding restaurants and clubs. Live music ebbed and flowed around him with each entrance and exit of patrons. Neon signs of all shapes and colors lined both sides of the street for two blocks. On one corner a young man stood next to an open guitar case. He played an upbeat blues song, singing to the streetlamp above him. On the next corner an old black man sat on a bent up folding chair. A dingy brown pork pie hat rested on the back of his head. He played an old Martin guitar that was probably worth more than his car, if he had a car. His song was slow and plaintive, strummed with his thumb. 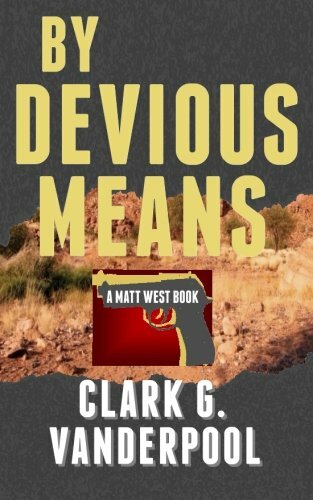 Matt stopped and listened to the gravelly voice and slow, rocking blues beat. Do you still love me, Baby? Just tell me yes or no. You sho don’t let it show. Matt dropped a few bills in the ragged guitar case and pushed through the painted door into the Delta Club. Matt accepted the beer and listened to Fitzroy talk about blues musicians and their equipment, the only subject Matt had ever heard Fitz talk expansively about. As more people came in and took seats at the bar, Fitzroy slid off the barstool and led Matt to a back table illuminated by a single blue-filtered light. “I have a way of getting people to ignore me. 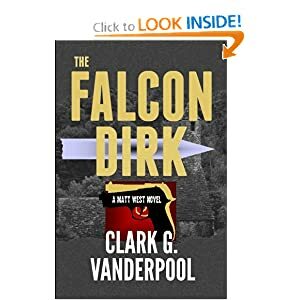 So, I use their ignorance.” Fitzroy’s straight face didn’t betray it, but Matt was sure he had once again been the victim of the man’s dry humor. 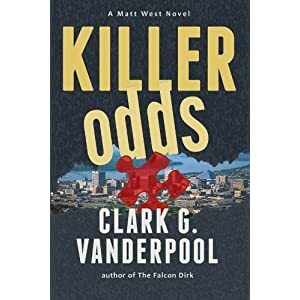 KILLER ODDS… The new Matt West Mystery available on Amazon in print and for Kindle.